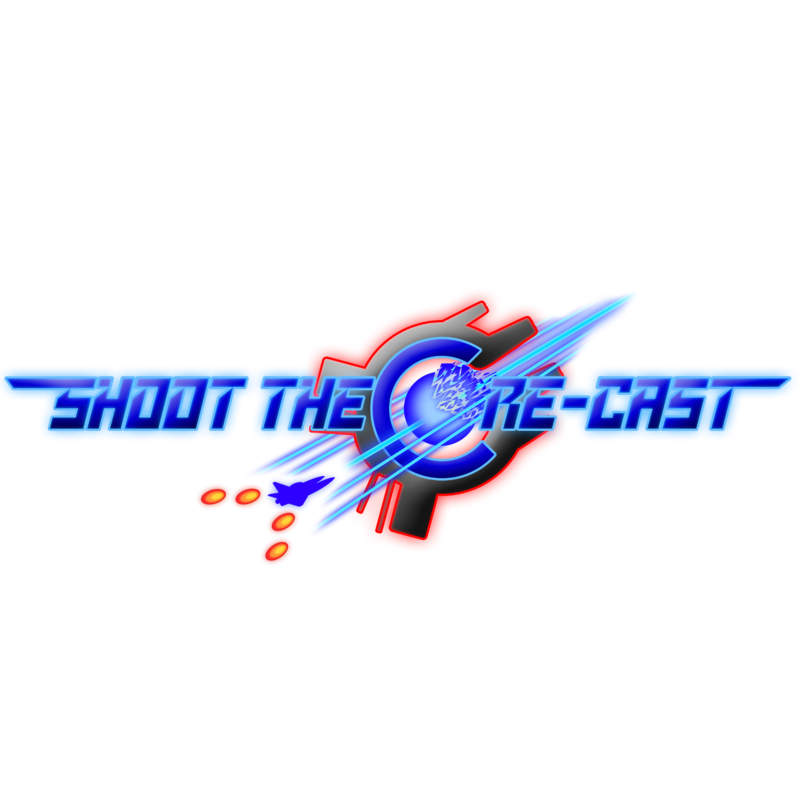 Hidden Gems: Shoot the Core-cast on the Radar: Spring 2019 - What about channel 4? Spring is here and that means new Shoot Em Ups! Let's take a look at the noteworthy news and new releases. Announced on April 1st many thought this was an elaborate April Fool's joke but it was later confirmed to be real. R-Type Final 2 is set to be developed for the Playstation 4 with a crowdfunding campaign starting in May. While it won't be developed by Irem directly, R-Type Final 2 is in the capable hands of Ganzella a studio built from various former members of Irem including Kujo Kazuma who worked on R-type 2 and R-Type Final. Vasara Collection was announced back in March 2018 for the Playstation 4, Xbox One, Switch, PC, Mac, and Vita. This highly acclaimed series is finally making the transition from arcade to console and Strictly Limited Games will be releasing physical copies for Vita, PS4, and Switch. The physical copies are scheduled to be released sometime soon. Psikyo Collection Vol 3 - While the game selection isn't as great as the previous two entries its still worth adding to your Nintendo Switch collection. Vol 3 includes Strikers 1945 III, Sengoku Cannon, Gunbarich, and Zero Gunner 2. You can pre-order the regular edition for $35 or the lol mousepad edition for $85. Battle Garegga (PS4) - Although this seminal STG came out in 2016 it recently received a restock at Play Asia. Pick it up for $43 and avoid the eBay scalpers. Devil Engine - While this game doesn't innovate the genre with its gameplay it's still a great game with its polished visuals and audio. Fans of the Thunder Force series should give this a try. There's a demo on Steam and the game can be purchased for $20 on both Steam and the Eshop. I'm interested in a new Genesis shooter to be sure. I like this update, and hope you continue to put these out in the future!